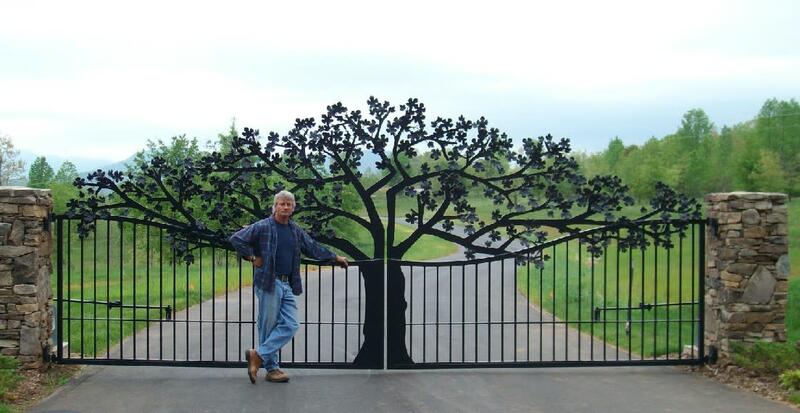 Ornametals & Finer Welding Inc.
Ornametals and Finer Welding is the result of years of creative exploration one of the only full service ornamental iron work companies in Western North Carolina. 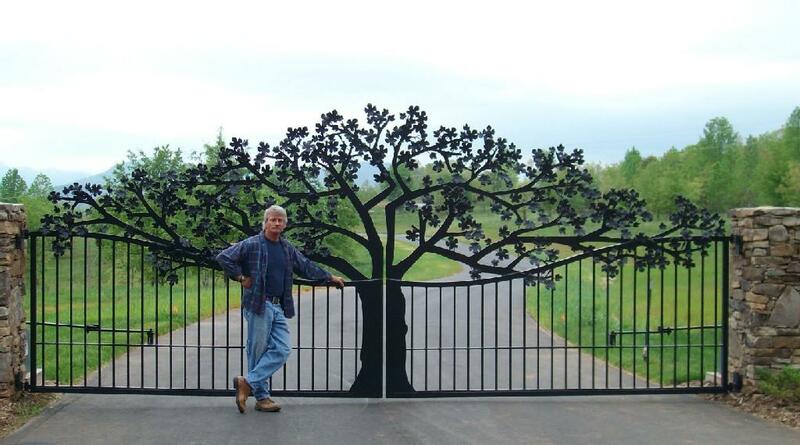 Ornametals offers complete Entrance Design Fabrication and Installation of one-of-a-kind Custom Gates, (including full automation with security devices for any size entrance) Stone Columns, Landscaping, Water Features, and Signage. Tom also has a unique ability to create Sculptures, Wall Designs, and Art just by listening to his clients' ideas hence his motto We Fabricate Your Imagination.